From industrial warehouses, to spectacular villas – we will find a selection of inspired venue choices for your party. And our venue finding service is completely free. Our party organisers are event location specialists. 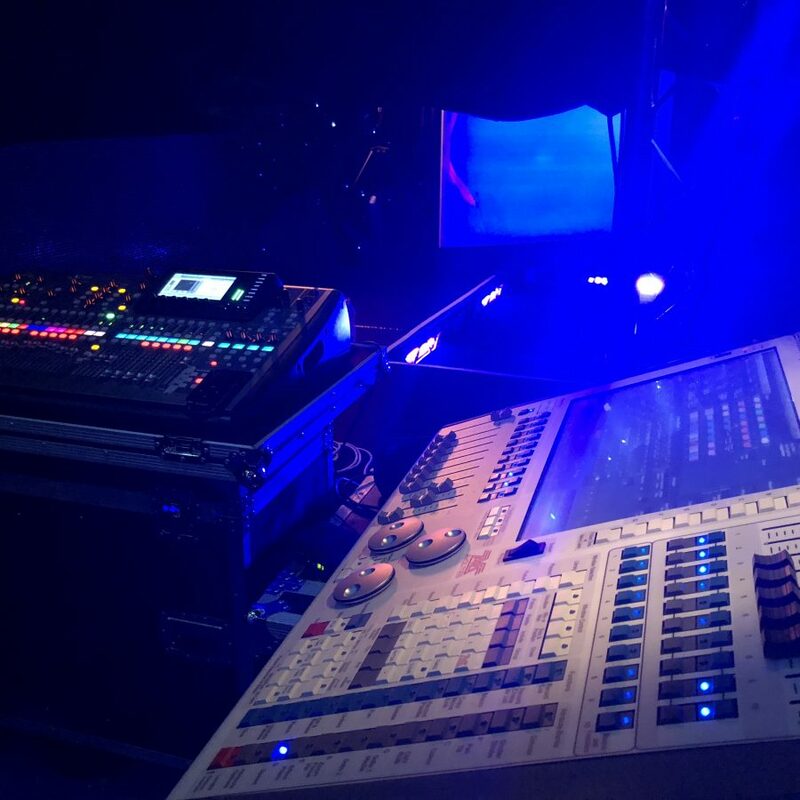 With decades of experience working all over the UK and abroad, we have the experience and expertise to immediately supply you with a list of available venues. With inside knowledge of so many top spaces, our in-depth search techniques are guaranteed to provide exceptional results. 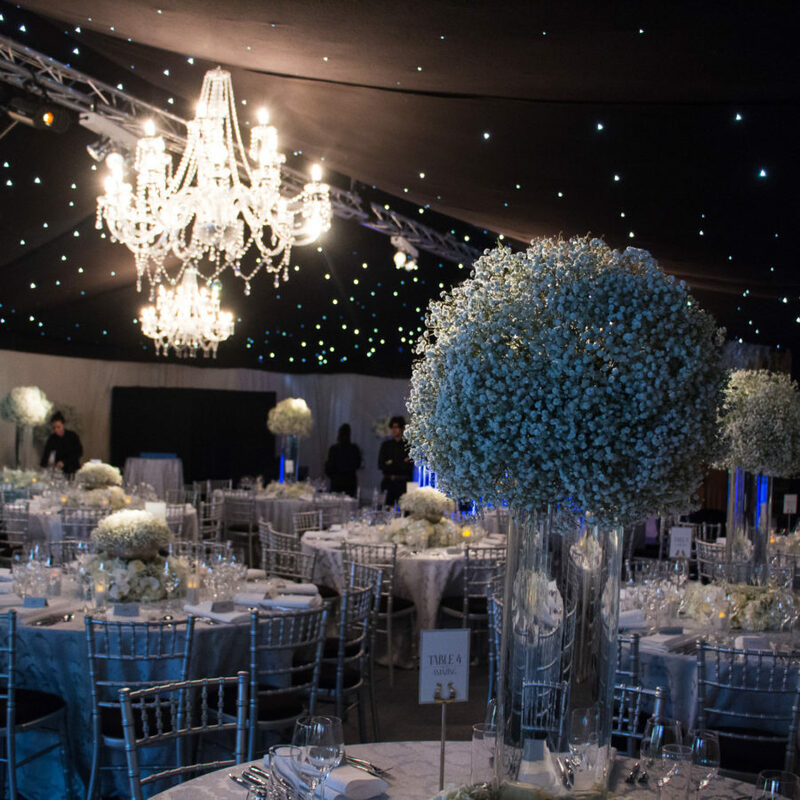 Over the years, we have developed fantastic working relationships with a huge array of exclusive party locations, and as a result we can produce spectacular events at the finest venues throughout the world. 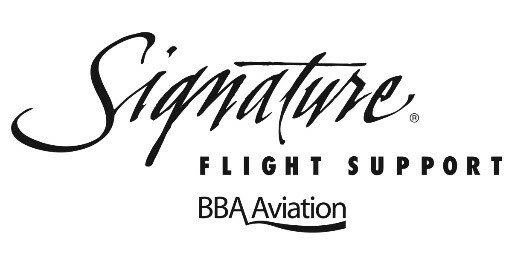 Key dates go fast at many of the top venues, so make sure you call us today so we can provide you with as many available options as possible. 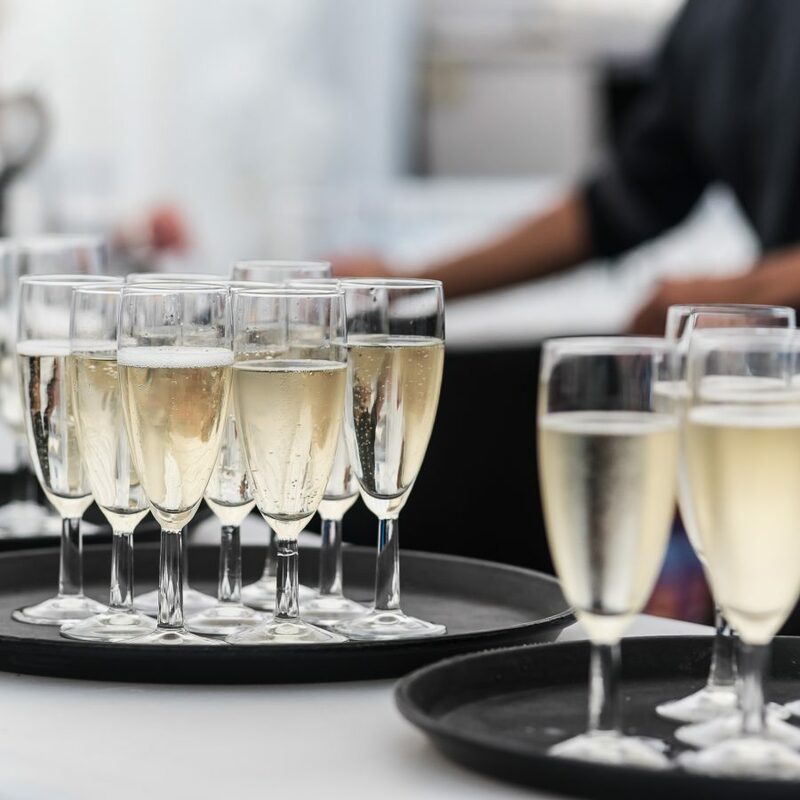 Many hotels and venues by their very nature impose restrictions on what can and can’t be done – but we have the experience to find a venue that suits your party perfectly. 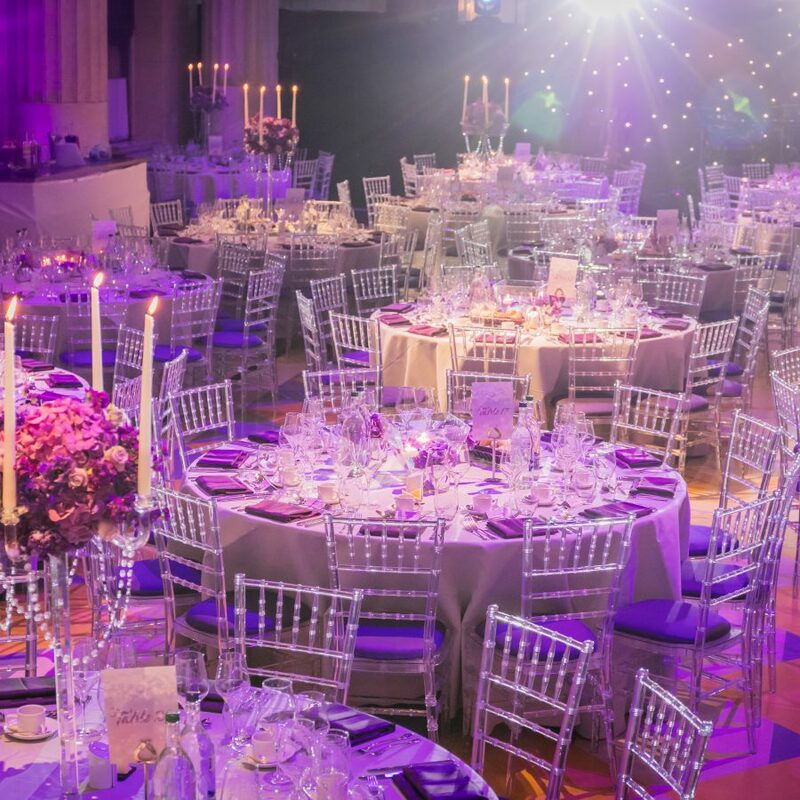 Whatever the scale of your party, and whatever your ambitions for the venue – our team of experts will guide you through a list of inspirational options. 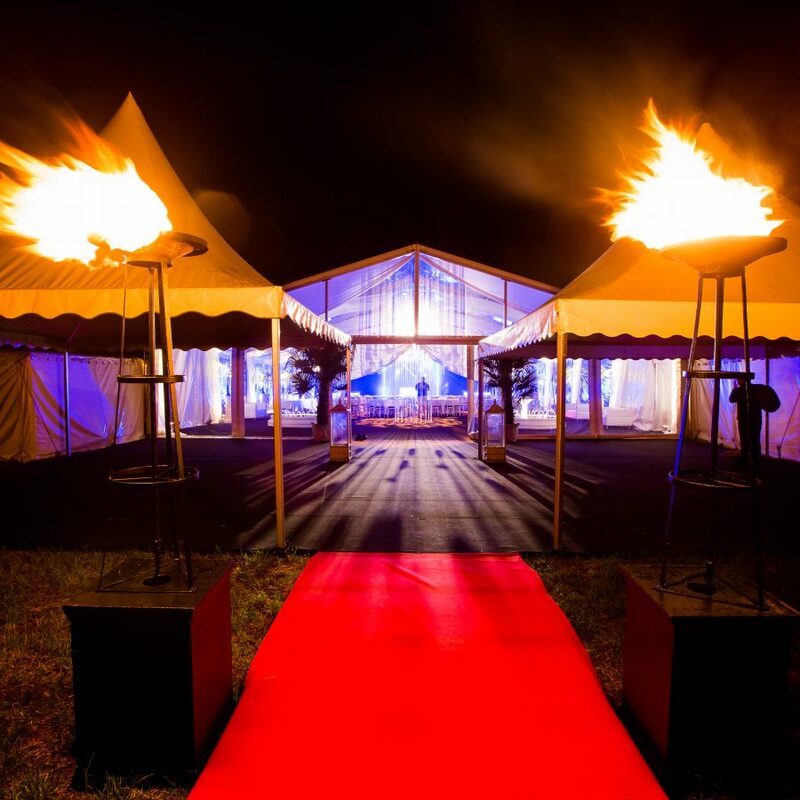 At Peri Peri, we do more than just research and source spectacular venues – our team of party venue hire specialists can facilitate a wide-range of associated services. Here are some of the products and services we supply. 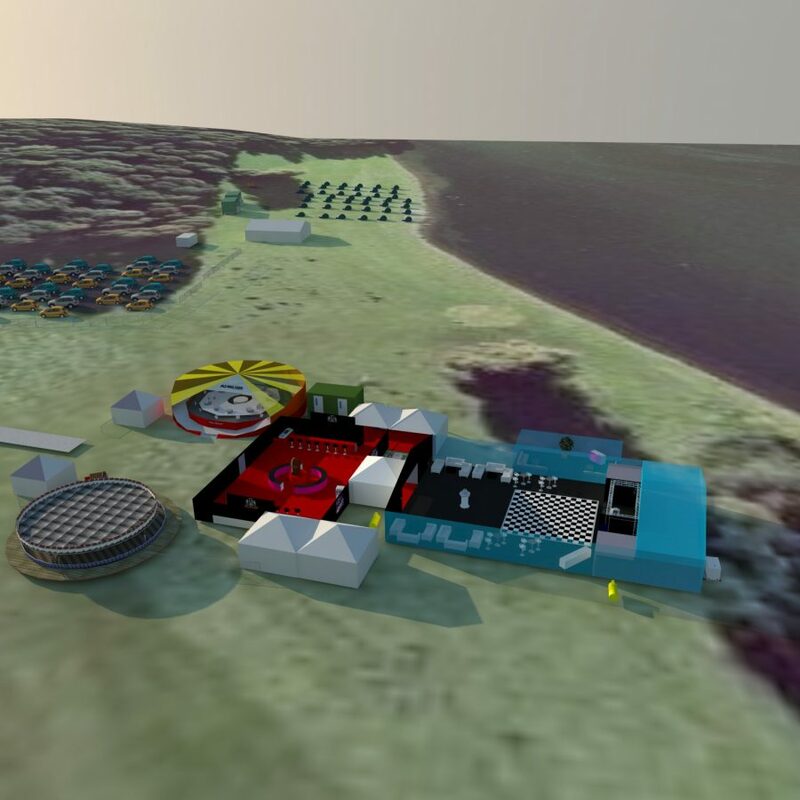 Learn how our bespoke 3D planning software enables you to see exactly how your event will look. f you are unsure as to whether a venue will provide you with the personal solution you are looking for? 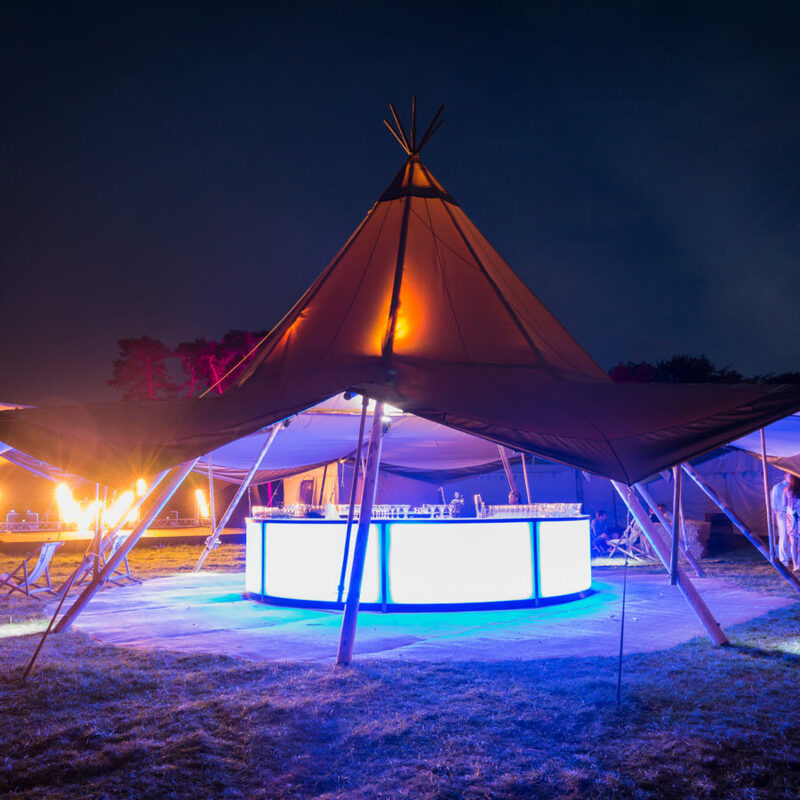 We can construct a marquee for your party in the tightest of spaces. 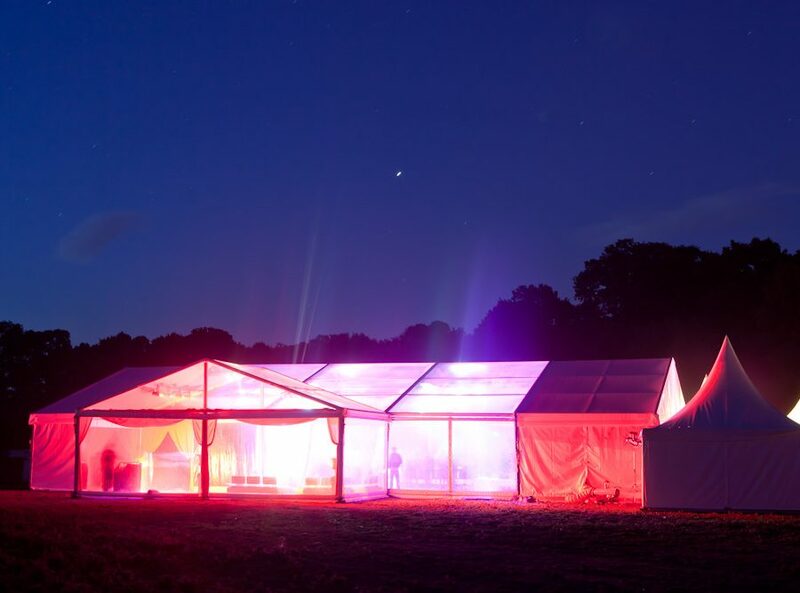 Or we can find a venue for you to erect your party marquee. 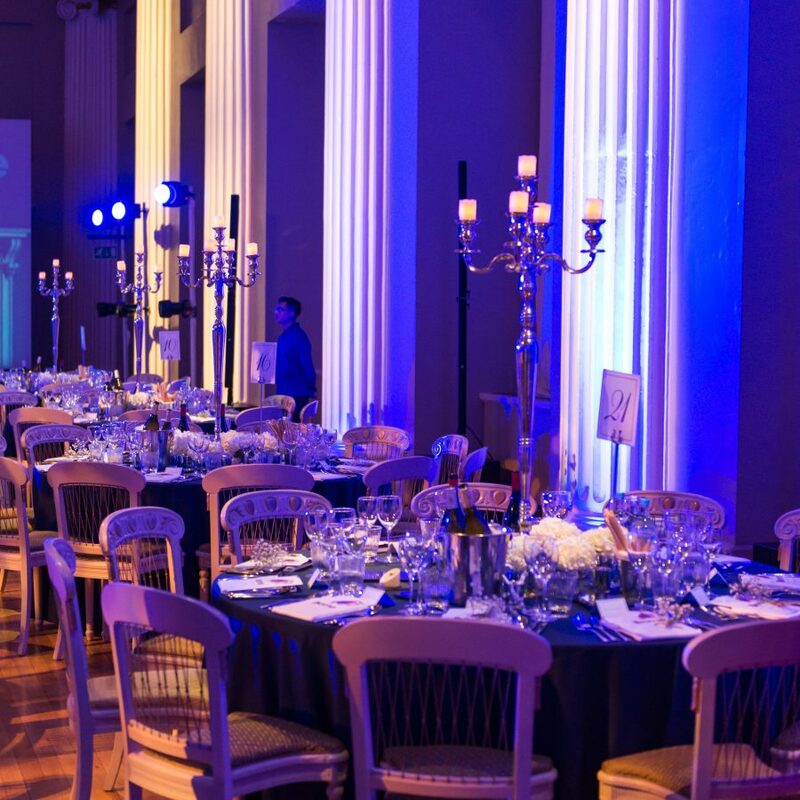 Venues are ideal for special celebrations – with a huge number of different spaces to choose from, we can select your perfect location whether that be a hotel, a villa, or a purpose built event space. We will arrange for free venue viewings at your convenience. 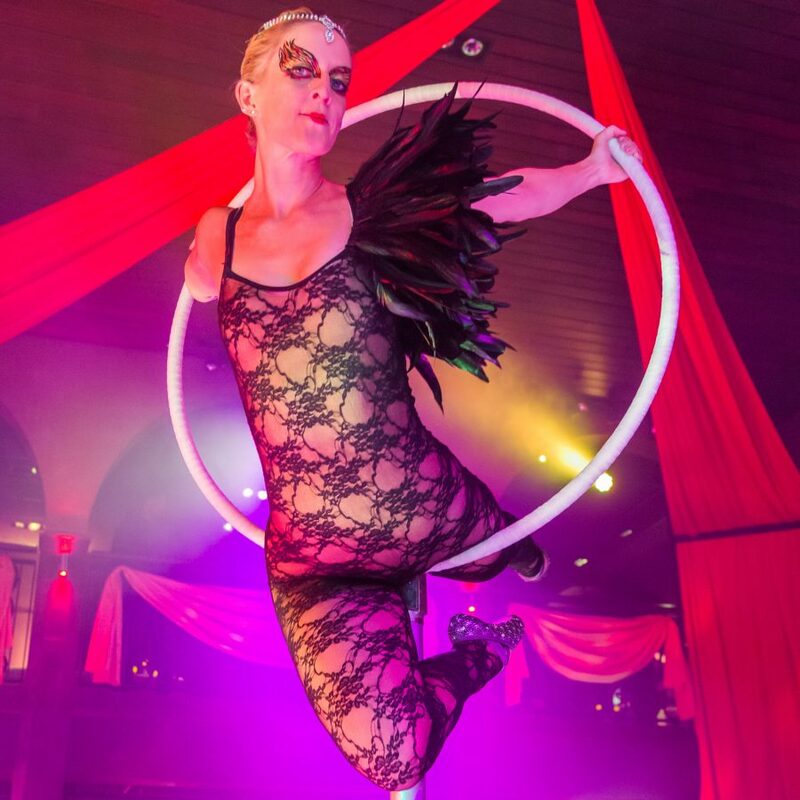 Venues are ideal places to host themed events. 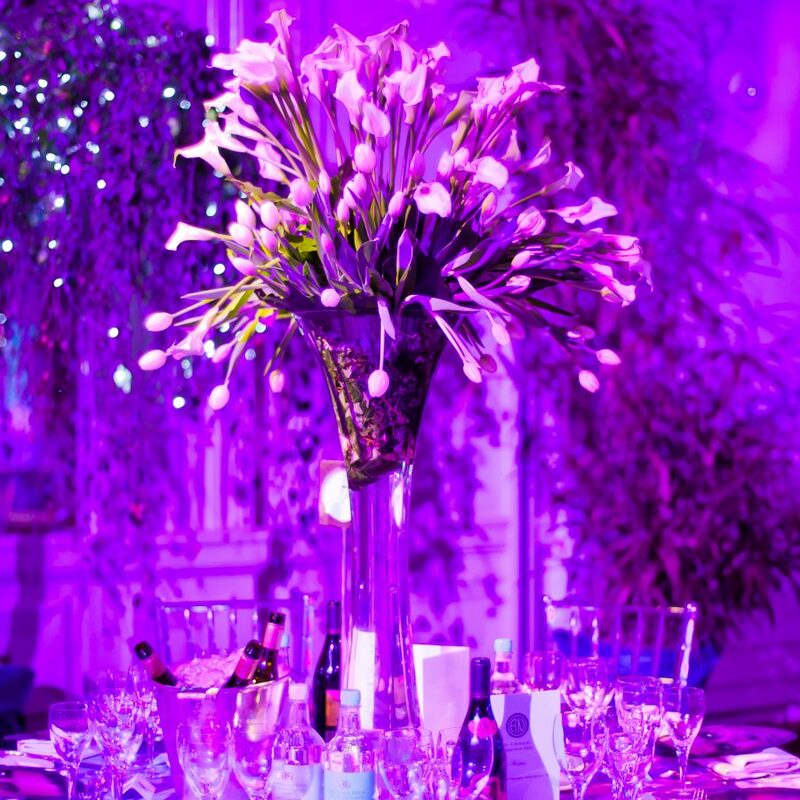 And whatever space you have chosen – our professional team of expert venue dressers will be able to create an amazing themed environment for you. 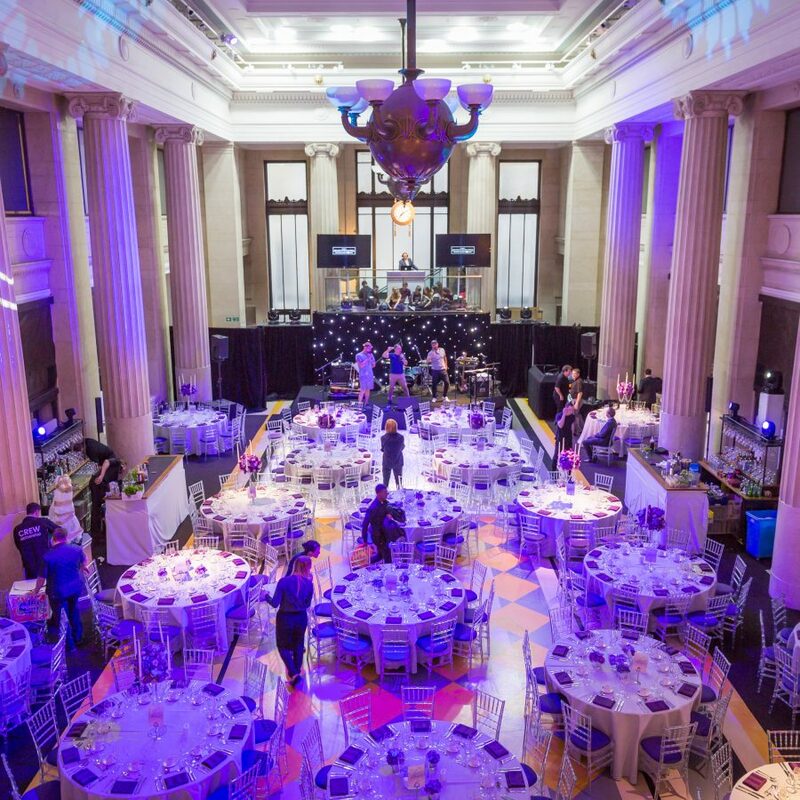 With so many venues to choose from, selecting the right space can be daunting – especially for something as important as a major birthday party. 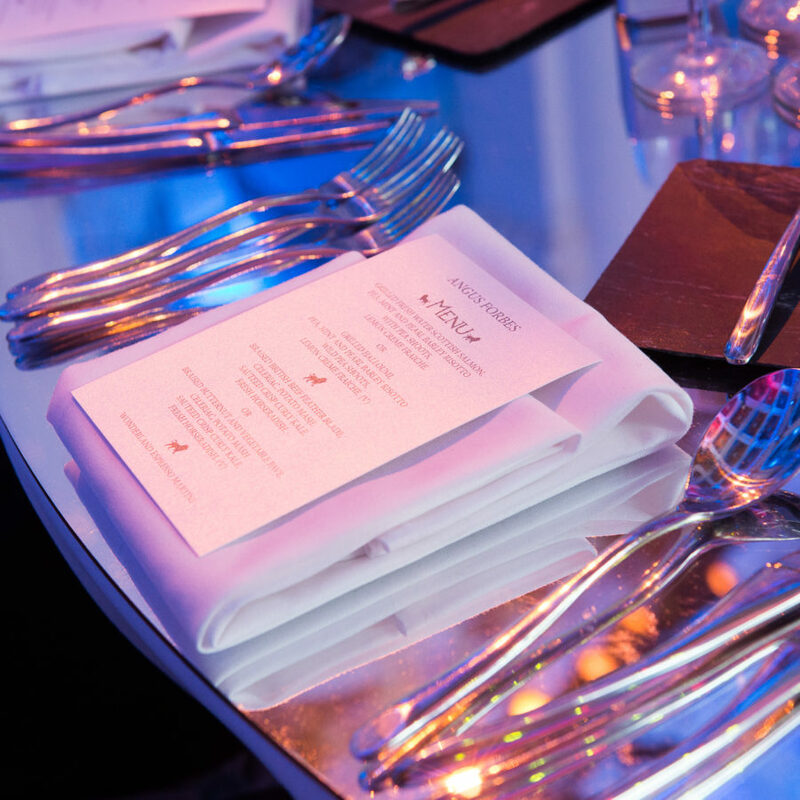 Our experienced team of party planners will work tirelessly to find you the right space for your event. We will not rest until we have found you the perfect party venue. 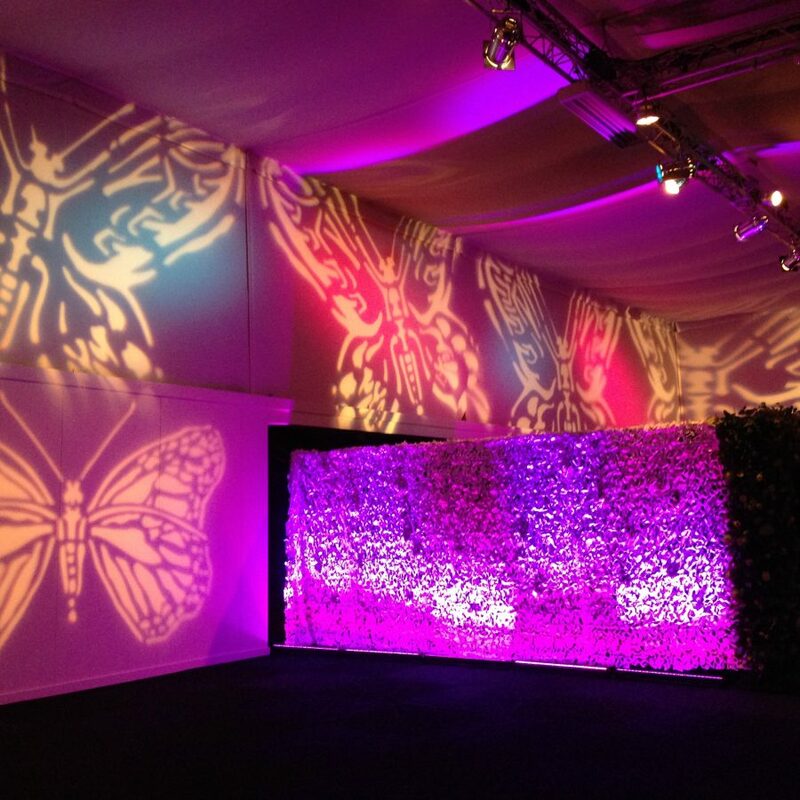 Arrange a consultation with your own dedicated event manager to source your dream space.